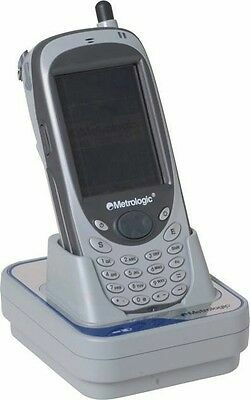 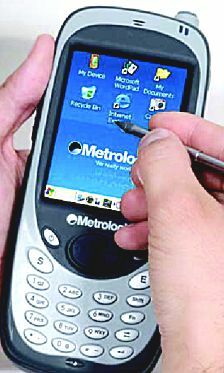 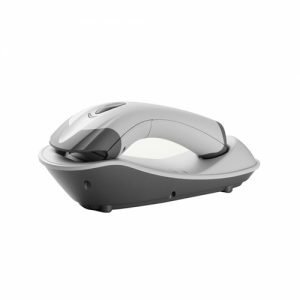 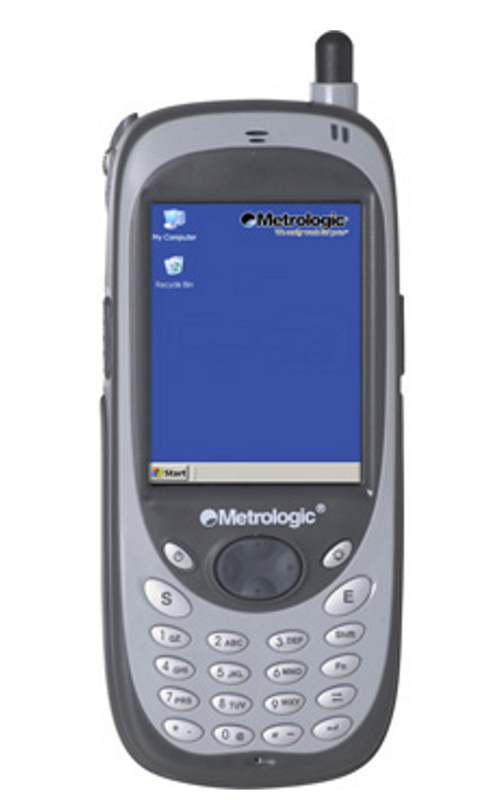 Metrologic’s SP5700 OptimusPDA™ mobile computer incorporates a Microsoft Windows-based platform, advanced wireless technologies and aggressive bar code scanning into an ergonomic and durable device. 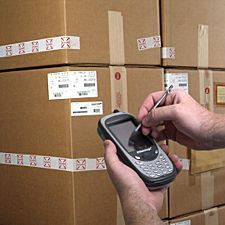 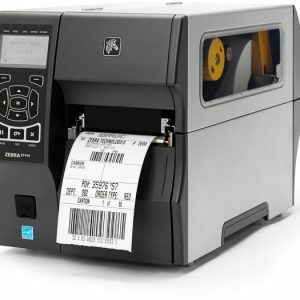 The OptimusPDA provides professionals with a versatile solution for increasing productivity and responsiveness in mobile applications associated with retail and supply chain, field service, health care, parcel delivery, and transportation. 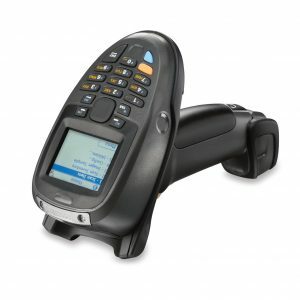 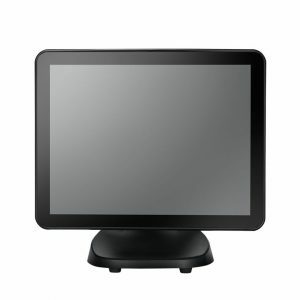 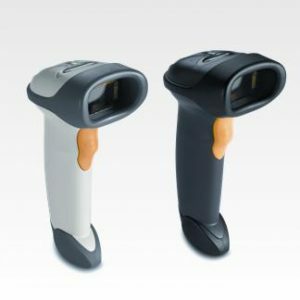 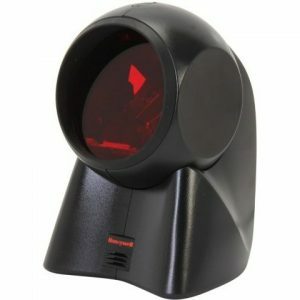 Lighter than most mobile computers, but just as powerful, OptimusPDA can be equipped with a variety of options, including a choice of bar code scanners, a two-mega-pixel camera and data-transfer options (USB & RS232). 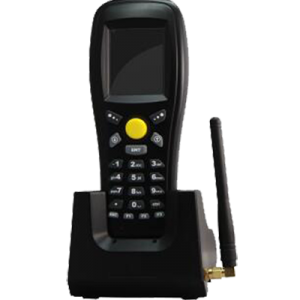 By supporting standard wireless infrastructures (Bluetooth, WiFi 802.11 b & g, and GSM/GPRS*), OptimusPDA dramatically boosts efficiency by giving mobile workers access to faster download speeds .